After high school, wow a long time ago! Graduated college, taught a few years, married and had children. I became the sports mom while working part time. All four attended different colleges and graduated. Two of them continued their education to become a doctor and a lawyer. Then they married and became parents. That's when the best part of life started for me. I love being a Grammy and enjoy just hanging out with them. Now I play lots of tennis and just enjoy life! 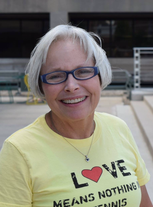 Lynn Robey Perkins updated profile. View. Lynn Robey Perkins changed "Then" picture. 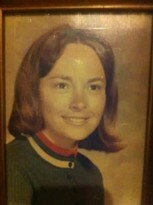 Lynn Robey Perkins changed profile picture.